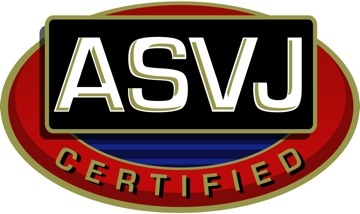 These are three presentations I gave to veterinarians at the 2014 Western Veterinary Conference. I previously posted the slide decks and a bibliography. These videos are narrated versions of the slide decks. 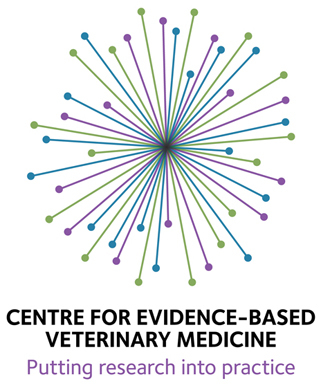 What is Evidence-Based Veterinary Medicine & Why Do We Need It?